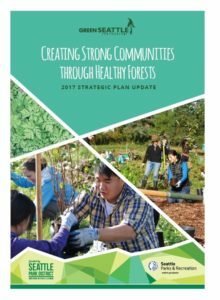 Curious about Seattle’s Forested Parklands? 1. 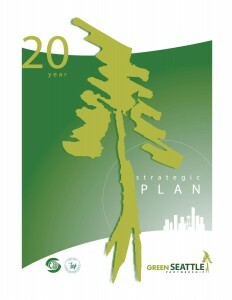 Restore and maintain the forested parklands and designated natural areas of Seattle. 2. 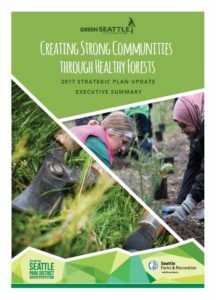 Expand and galvanize an informed, involved, and active community around forest restoration and stewardship.